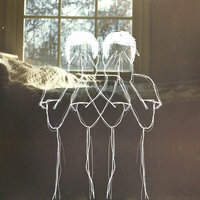 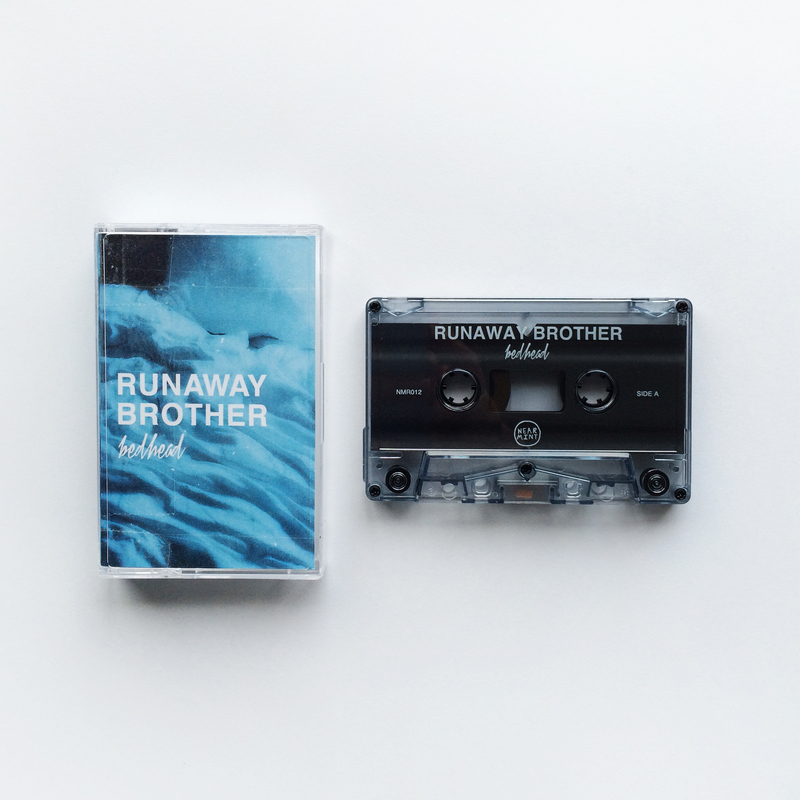 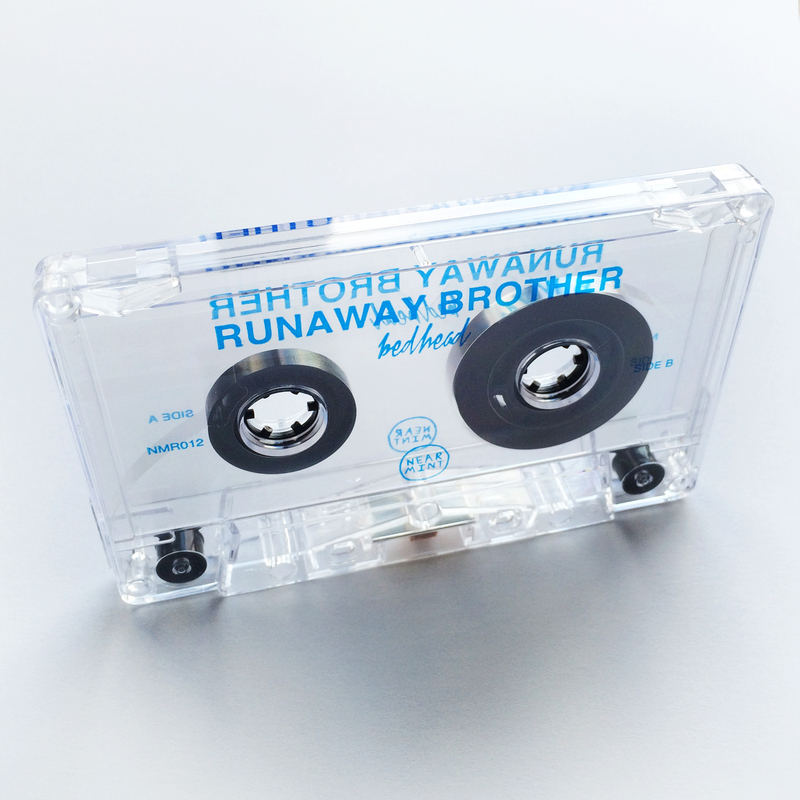 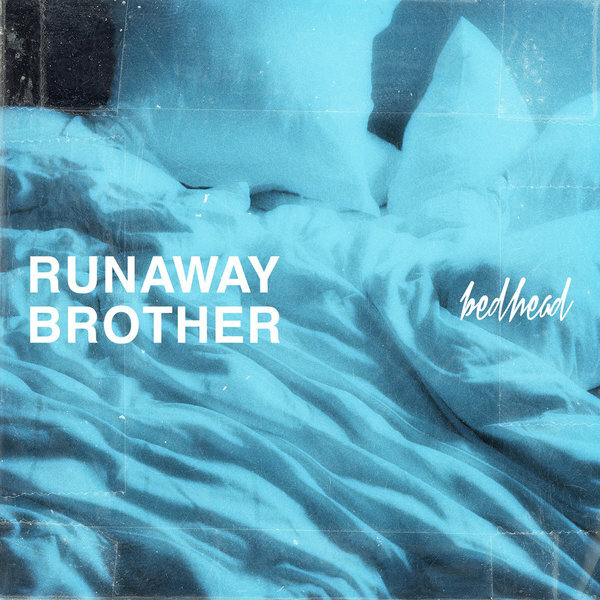 We've pressed Runaway Brother's debut EP, Bedhead, on cassette for the first time. 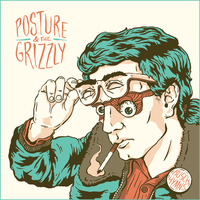 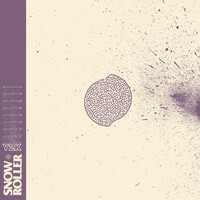 The band will have an exclusive variant for sale as well! Each order includes a digital download. 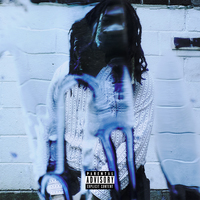 Sirius Blvck - major threat. 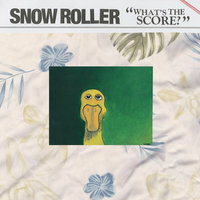 Snow Roller - What's The Score?